Visit the Woodruff-Fontaine House Museum, featured on the SyFy channel as one of the most haunted locations in Tennessee, on this 2 hour tour. 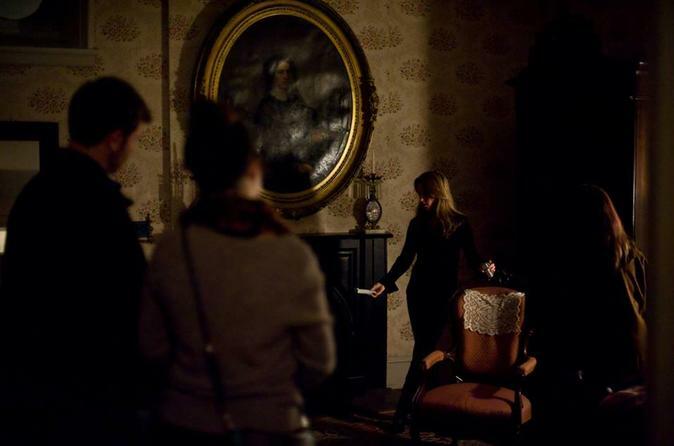 Get exclusive after-hours access with an experienced paranormal investigator guide and listen to stories and evidence as you wander through the Victorian mansion. Your tour begins at 7:30pm at the Woodruff-Fontaine House Museum, where you’ll meet your guide, an experienced paranormal investigator.